Product #17602 | SKU S2 SHOCK | 0.0 (no ratings yet) Thanks for your rating! 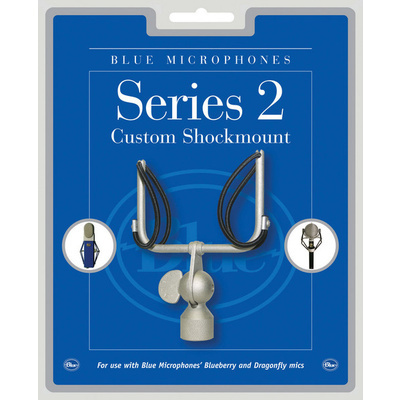 From Blue , the Series II Shock Mount for BlueBerry Microphone is designed to suspension-mount the BlueBerry microphone and minimise noise due to vibration, movement and shock. The Series II is easily installed onto any microphone stand.